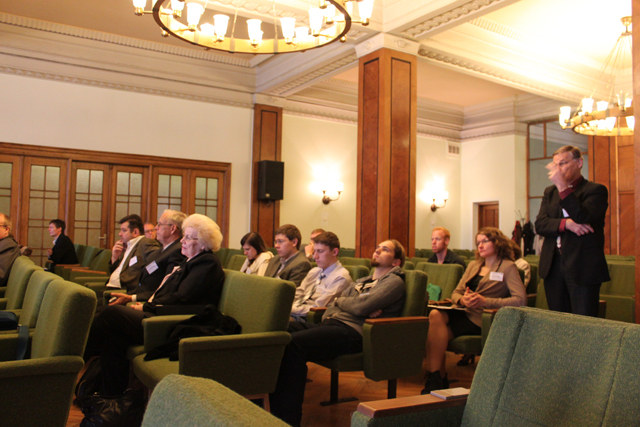 Dotted with 3 hydropower plants and an abundance of forests, Latvia is heading quickly towards its renewable energy target to 40% in 2020. 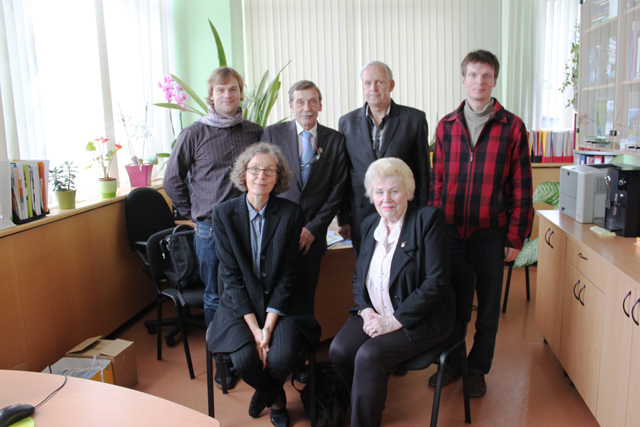 After 20 years of independence it is still very much linked to Russian gas supply but a group of active young scientist at the University of Latvia, led by Prof Janis Kleperis, is actively linking these resources to the use of hydrogen in stationary and transport applications. 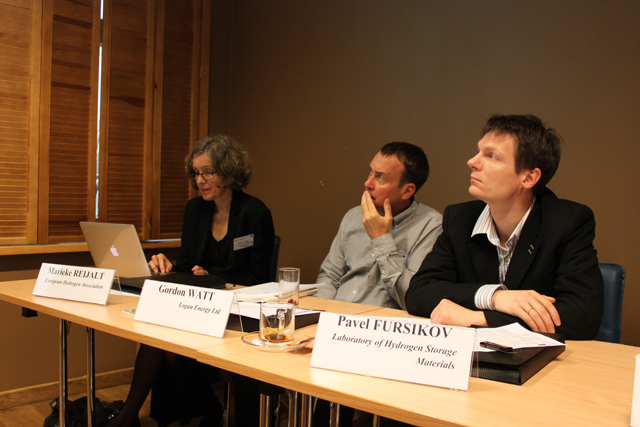 The EHA was invited to speak at their International Workshop „Hydrogen and Fuel Cells in Research and Applications: facing to Latvia”, that was held in Riga on October 4-5, 2012. 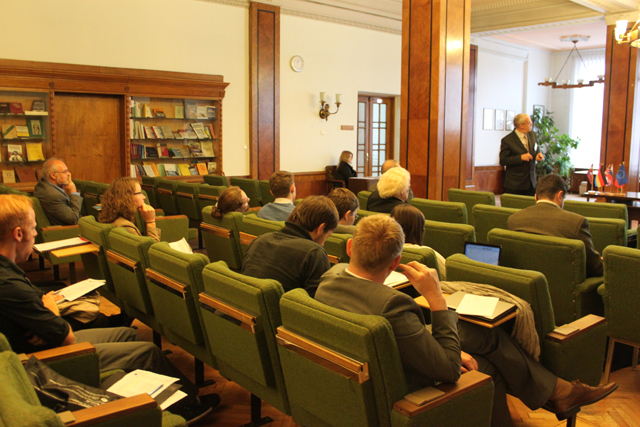 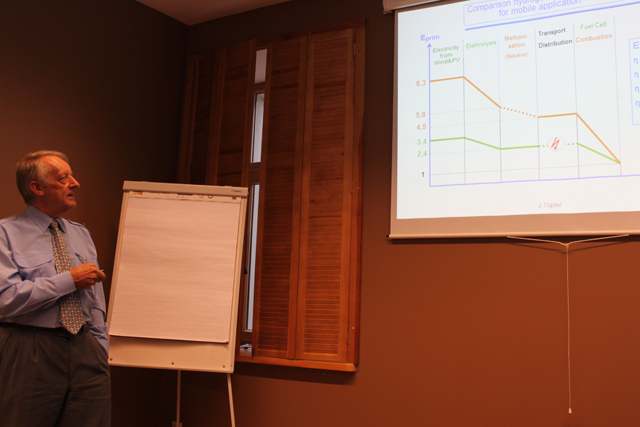 The workshop saw presentations of a variety of topics including microbial fuel cells, metal hydride storage and an overview of the ambitions of Latvian’s Ministry of Economics, whom the EHA met in a dedicated meeting on October 4. 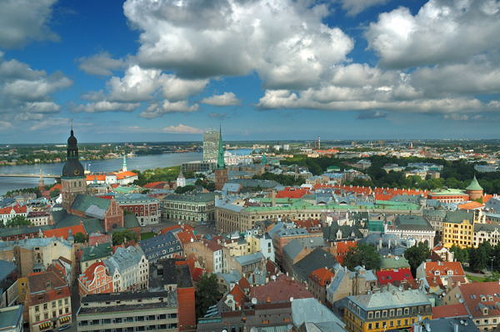 The Ministry is very keen to link renewable energy to transport applications and is verifying the opportunities of the use hydrogen including the use of residential fuel cells in the old centre of Riga and the municipal bus fleet of trolley buses.